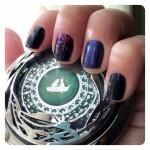 Oh dear… why must the Sephora VIB Holiday Event start a few days before IMATS Toronto weekend? So dangerous. 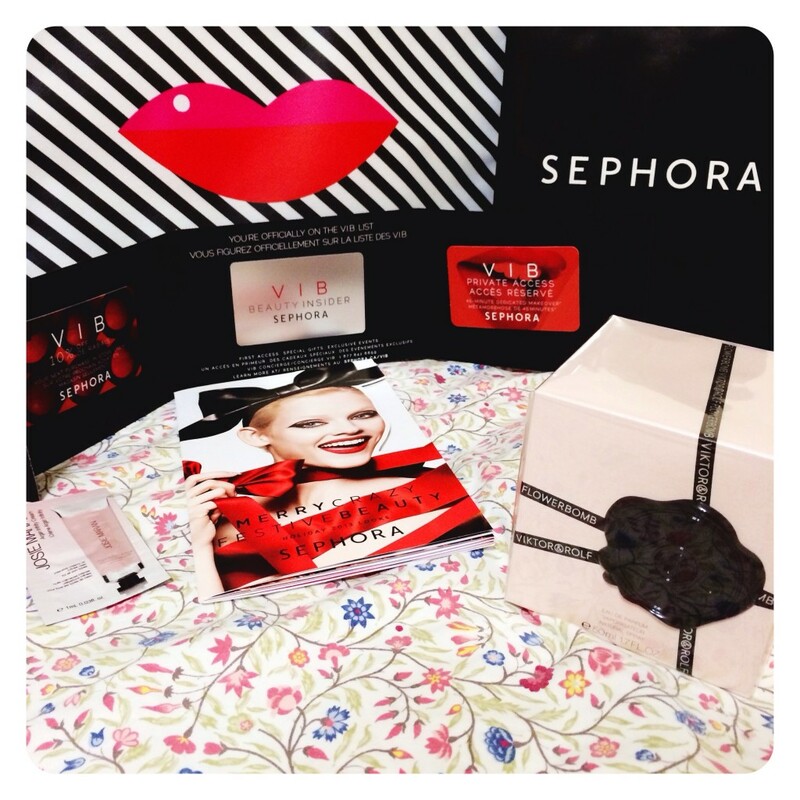 As a VIB member of Sephora’s Beauty Insider rewards program, I received an e-mail a few days ago letting me know that the 2013 VIB Holiday Shopping Event will take place from November 7 – November 11. As long as you have VIB status, you are able to shop at Sephora and enjoy 20% off all purchases made in-store and online [promo code: VIBTOPIA] during this event. 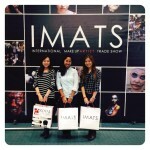 Also, you can take home your goodies in a free tote bag [while supplies last]! On top of that, you can also bring in a friend to share your discount with. Isn’t that nice? I was also able to finally pick up a VIB card since I didn’t end up receiving one before for some reason. With the card comes a 10% off one-time use coupon [in-store use only for Canadian members] and also a 45 minute makeup session with one of Sephora’s Beauty Advisors. Thanks Sephora! 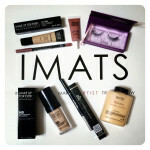 If you’ve bought anything from the VIB event or are planning to go to the IMATS Toronto show this weekend, let me know! ♥ ♥ ♥ Reen is a twenty-something graphic designer and photography enthusiast based in Toronto, Canada whose interests include beauty and style, baking, traveling, fitness, snowboarding, unicorns, reading, arts and crafts, playing the guitar and all things Japan... but that's just the icing on the cupcake. Welcome to my digital randomness. Cheers!